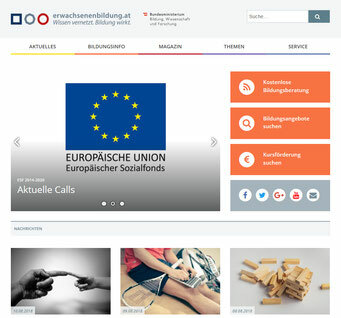 Aeducation media, published by partners of project members - let-europe-knows Webseite! 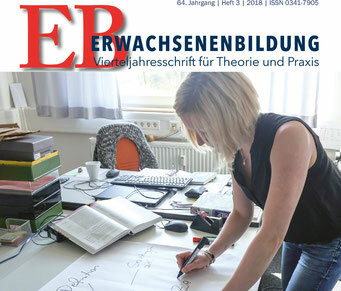 Magazine published by the The Catholic Adult Education of Germany (Katholische Erwachsenenbildung – KEB Deutschland) is the umbrella organization of all Catholic adult education institutions in Germany. 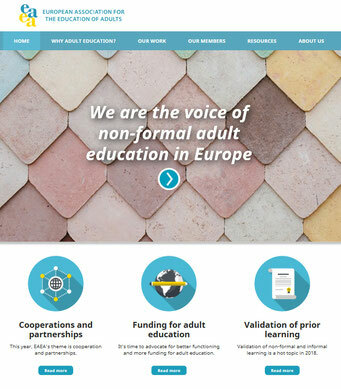 The KEB is the largest nonmunicipal provider of general adult education in Germany. 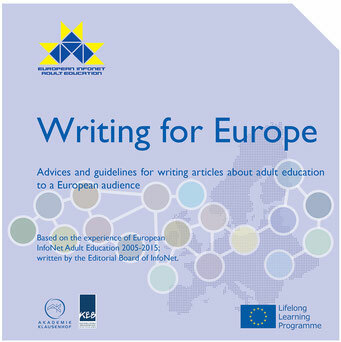 For a basic introduction to journalistic writing and public relations for adult education in Europe we recommend you read the 24- page brochure ‘Writing for Europe’, a result of the partnership project ‘European Infonet Adult Education’ - a predecessor of LEK-AE. 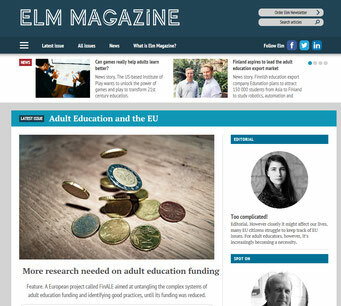 The brochure is based on the development work and experience of dozens of correspondents from AE institutions, AE magazines and freelance journalists all over Europe, who contributed articles to the Infonet platform between 2004 and 2015. Trainers as well as learners are highly recommended to make use of the brochure as part of their preparation.